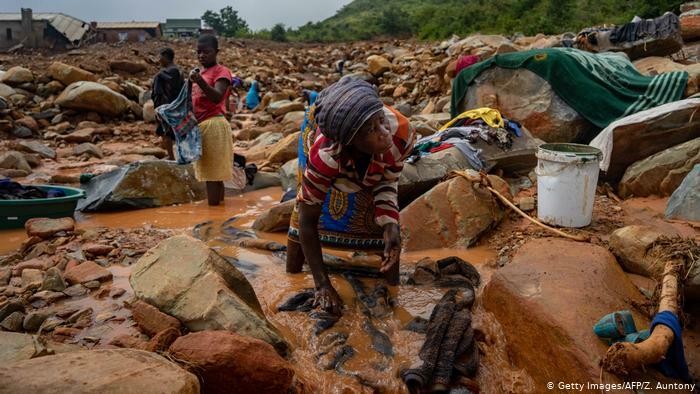 Communities in Mozambique, Zimbabwe and Malawi are counting their losses after Cyclone Idai barreled through southeastern Africa, leaving behind a path of destruction. At least 2.6 million people have been affected by the storm, which caused severe flooding and landslides and destroyed thousands of hectares of crops. The floodwaters are still rising as torrential rain continues to hamper rescue and relief efforts, and it will likely take days for the inundated cities and plains to drain toward the ocean.